For most of these fried shrimp recipes you can use raw shrimps, although it can be a bit tricky to peel raw ones, the cooked ones are easier. With all of these fried shrimp recipes, they do not need to be cooked for long. 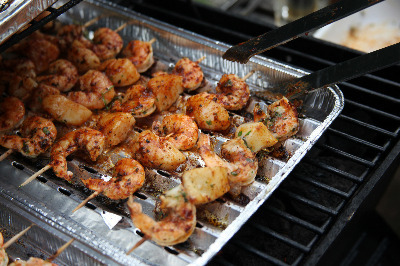 If they are cooked just right, you will have juicy tender succulent shrimps, but overcook them and they will be so tough! 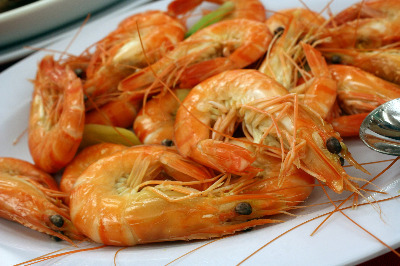 Click here if you want to know how to cook shrimp or prawn, a basic recipe! 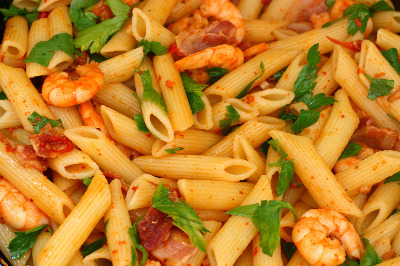 Here are some general recipes to use for fried shrimp or prawns. Buy as many shrimps as you need for the serving. 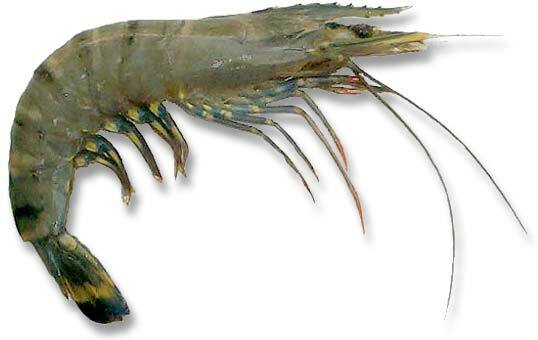 Shrimps can be deep fried in hot oil. Alternatively shallow fry them, turning them over for both sides to cook. Both methods work well. They only need a few minutes until they are ready. You can use this method for shrimps with or without shells. You can fry them plain, or use one of the following methods for a little more flavor and variety. Prepare them by first dipping the shrimp in flour, then popping them in the hot oil, cook for a few minutes. Beat 1 or 2 eggs in a shallow dish. In another similar dish, spread some breadcrumbs or crumbled french toast – friganies. Dip the prawns in the egg mixture, then roll them in the breadcrumbs until they are completely coated. Put them in the hot oil, cook until the breadcrumbs turn golden both sides. Scoop out with a slotted spoon, place on some absorbent kitchen paper for a minute, then serve. Saute a couple of cloves of garlic in a frying pan with a good amount of butter. Add the shrimps, turn them so they are coated in the garlic butter. Cook for a few minutes until the prawns are cooked through and infused with the creamy garlic butter. Heat extra virgin olive oil in a frying pan and saute a small finely chopped onion and a couple of cloves of crushed garlic. Add the prawns and cook gently for 5 minutes, turning to coat them in the flavoured olive oil. Add chopped parsley, capers and a tablespoon or two of lemon juice.